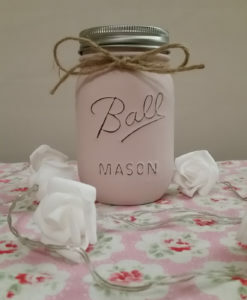 Our beautiful mason jars are hand painted by us with Annie Sloan chalk paint. 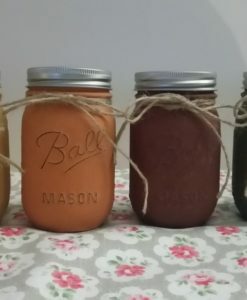 They are supplied with the silver lid and twine round the neck to finish. 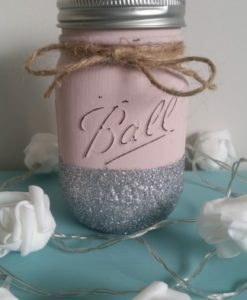 Please note these are made to order, so please allow 3-5 working days to make and dispatch. 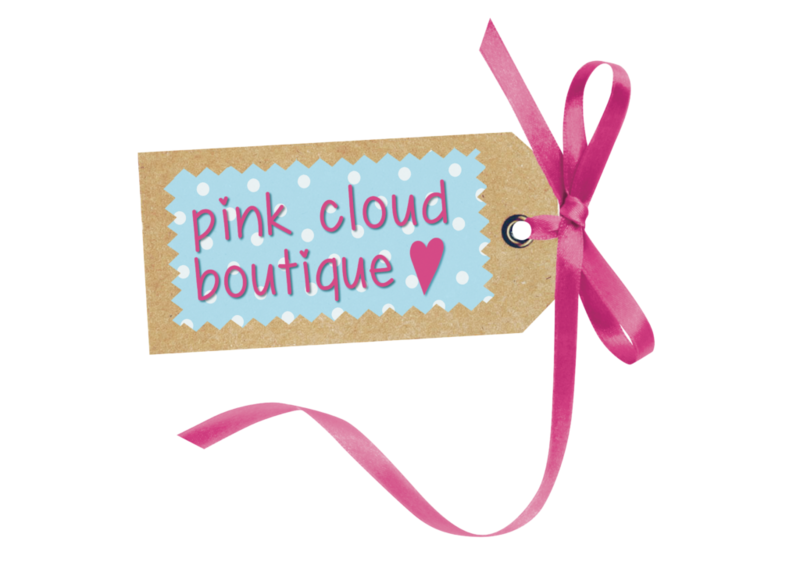 If you need your order sooner, please email us on [email protected] before ordering. 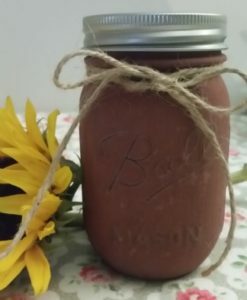 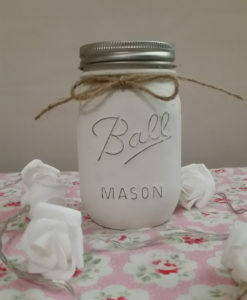 Mason Jar Hand Painted with Dark Red Annie Sloan Chalk Paint. 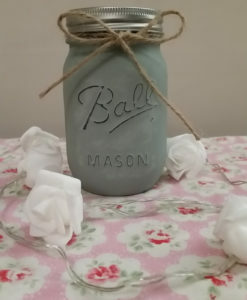 Mason Jar Hand Painted with Duck Egg Annie Sloan Chalk Paint. 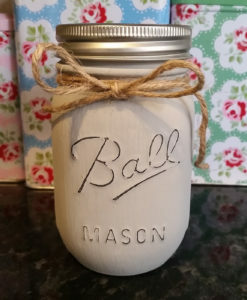 Mason Jar Hand Painted with Grey Annie Sloan Chalk Paint. 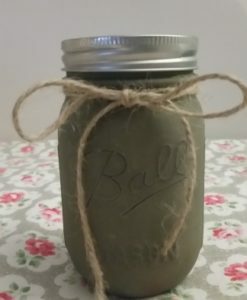 Mason Jar Hand Painted with Olive Green Annie Sloan Chalk Paint. 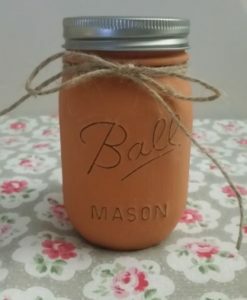 Mason Jar Hand Painted with Orange Annie Sloan Chalk Paint. 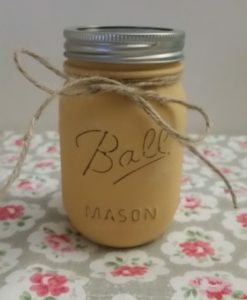 Mason Jar Hand Painted with Yellow Annie Sloan Chalk Paint. 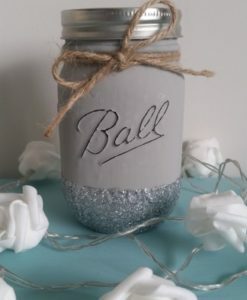 Mason Jar Painted with Grey Annie Sloan Chalk Paint & Silver Glitter. 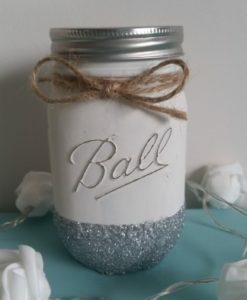 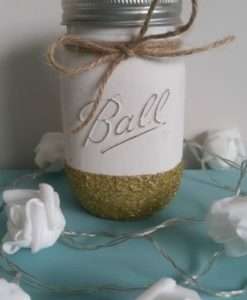 Mason Jar Painted with White Annie Sloan Chalk Paint & Silver Glitter.